Marigold Ice Unity, the 2018 World Champions, currently sit in fourth (77.09), while the second (79.54) and third (77.94) place teams after the short—Crystal Ice (RUS) and NOVA (CAN)—did not qualify for the ISU World Championships last season. For the silver and bronze podium contenders, youth in “senior experience” does not reflect the youth of their organizations. 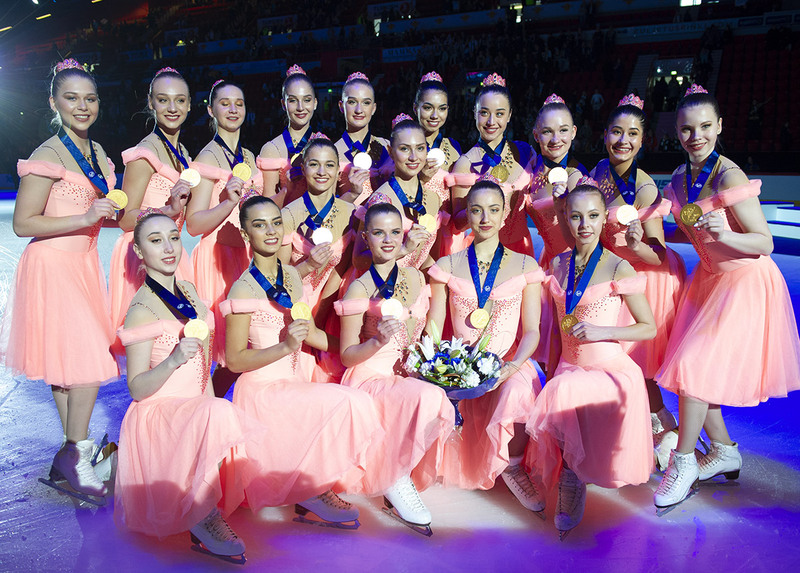 Both groups hail from strong clubs and feeder teams that have brought both National, international—and in Russia’s case—ISU Junior World medals home. Marigold Ice Unity (FIN) will look to make up the 7.21 point gap from fourth to gold, while the 26X National Champions, the Haydenettes (USA) will also vie for a podium position in tomorrow’s free program. 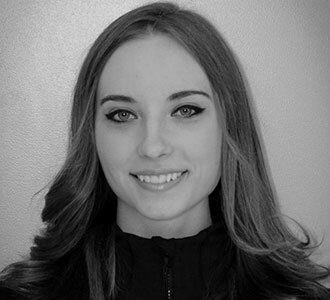 While resurrecting a past program is not an unusual move in the other disciplines of figure skating, Crystal Ice Junior may be one of the first teams to do so in synchronized skating. 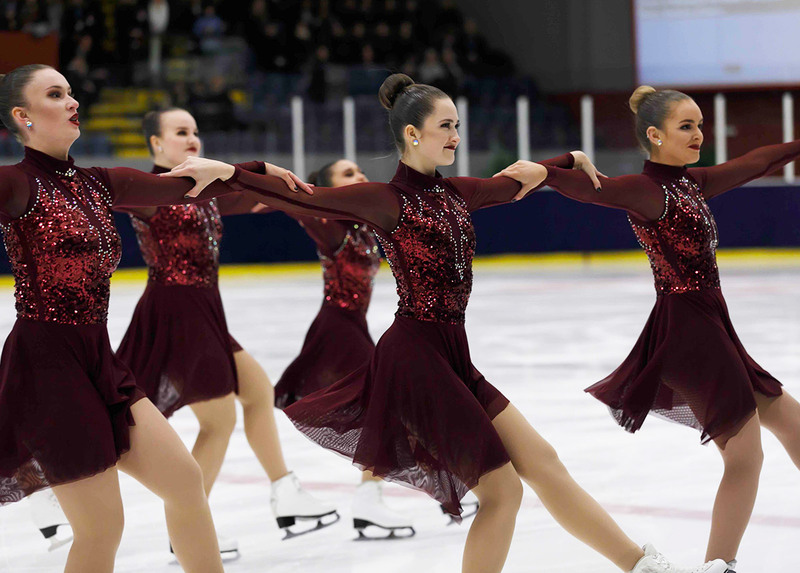 Bringing back their 2018 WJSSC bronze medallist program, a cover of “Take Me To Church” by Milck and “Believer” by Imagine Dragons, they currently lead the division with 76.97. 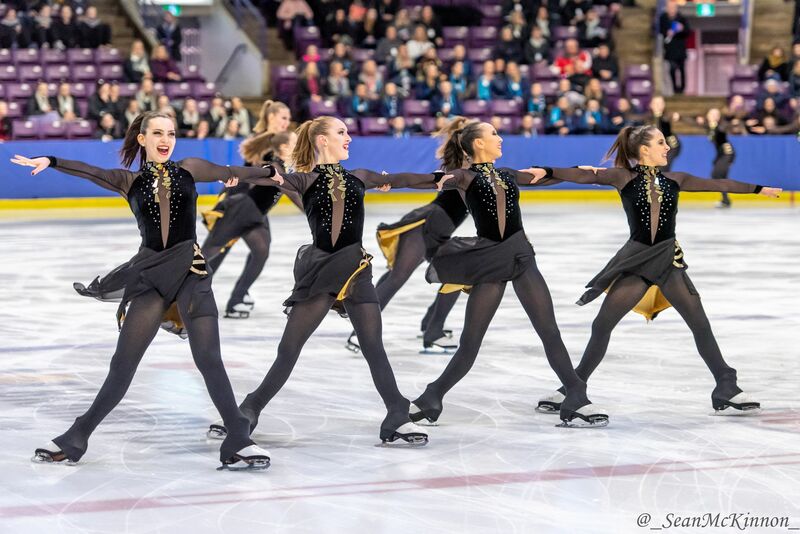 The Skyliners (USA) delivered a powerful instrumental rendition of Queen’s, “Who Wants to Live Forever,” captivating the audience with their speed, solid spins and FM’s to earn 72.33. Team Mystique also cast a spell over the arena, and like the Skyliners, their “softness” did not equate to slowness. Despite a fall at the end, they were the only top junior team (other than NEXXICE) to score NHE4+s4. They held onto third position with 71.02. Tonight the team suffered a costly fall that disrupted their whip intersection. Tomorrow, NEXXICE will look to climb the ranks should they deliver the performance they gave earlier this year at Winterfest (total score of 186.70). NOVICE A: With the entire division hailing from Germany, Mini Starlets established a strong lead (32.58 points), skating to a whimsical Parisian medley. Saxony Ice Pearls (23.86), Munich Destiny (18.84) and Crazy Lemons (15.98) finished second through fourth, respectively. NOVICE B: Zagreb Snowflakes were the solo competitors in this event, skating to a Grease-themed program that earned them 20.96. The competition continues on Saturday with the Junior and Senior free programs. Advanced Novice teams will also be competing. Start of the event: 4 PM, local time in Austria.